Trail: Pacific Crest Trail to Windy Gap, Islip Ridge Trail to Mt. Islip, Mt. Islip Trail to Little Jimmy, Pacific Crest Trail to Islip Saddle. Islip Saddle to Mt. Islip Track Map from July 2016 using Backcountry Navigator (US Forest Service-2013 map) from my phone. 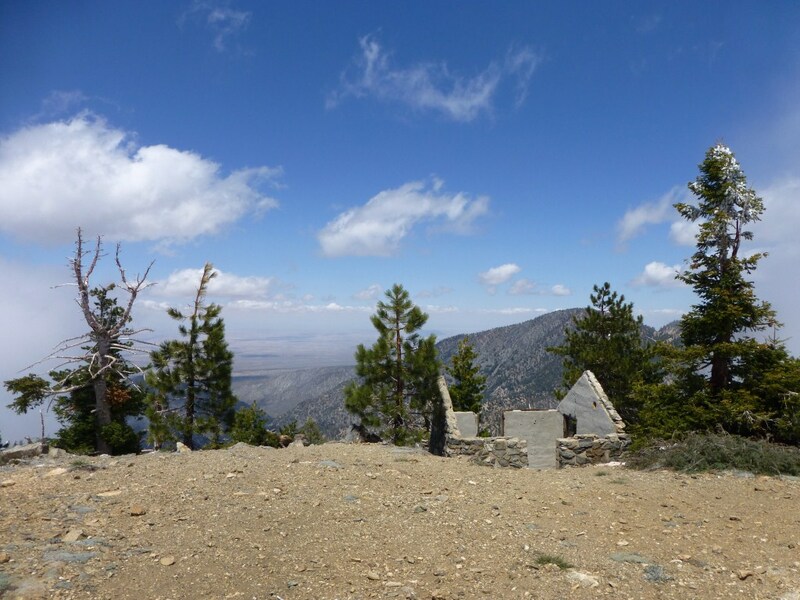 Trail Segments: Take the Pacific Crest Trail from Islip Saddle up to Little Jimmy Campground. At Little Jimmy Campground, there are two options to continue. 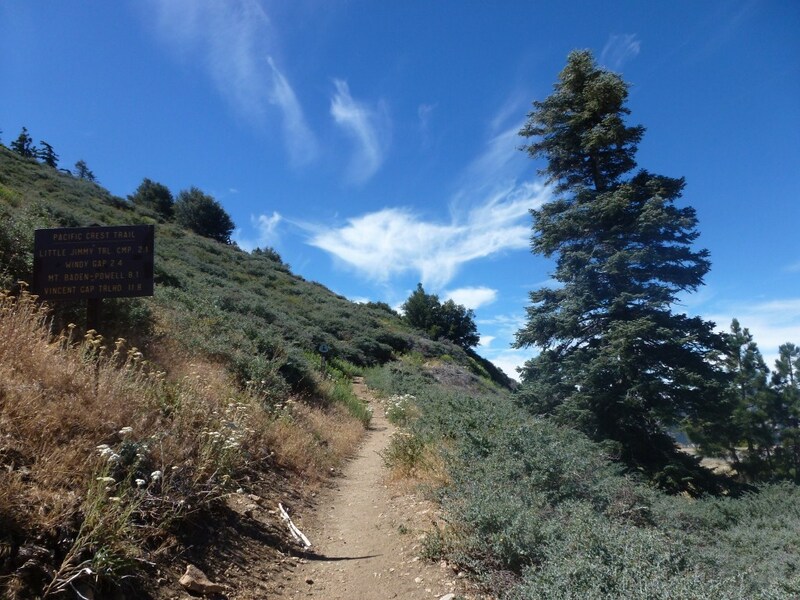 To continue on the Pacific Crest Trail to Windy Gap, follow the trail that leads away from the Little Jimmy Campground. At Windy Gap, take the Islip Ridge Trail to Mt. Islip. You will pass the junction with the Mt. Islip Trail on the way up. Also, there is a junction near the top, just continue up the trail (down leads to the Big Cienega Trail). From Mt. Islip Continue down the way you came only at the junction with the Mt. Islip Trail, take the Mt. Islip Trail down to Little Jimmy. From Little Jimmy return to Islip Saddle using the Pacific Crest Trail. Pacific Crest Trail: Islip Saddle to Little Jimmy Campground. This looks a great hike and i’ve always wanted to do this. Do you think that this will be a good trail for beginner snow hikers to do in February? I hiked it in the snow in 2011. I found the trail easy to follow. However, I had also hiked it in normal conditions a few times prior. So, I suggest you go one time before it starts snowing. The snow can get pretty deep in some areas, so I suggest using snowshoes. If you don’t have a pair, you can usually rent a pair at Sports Chalet in winter.